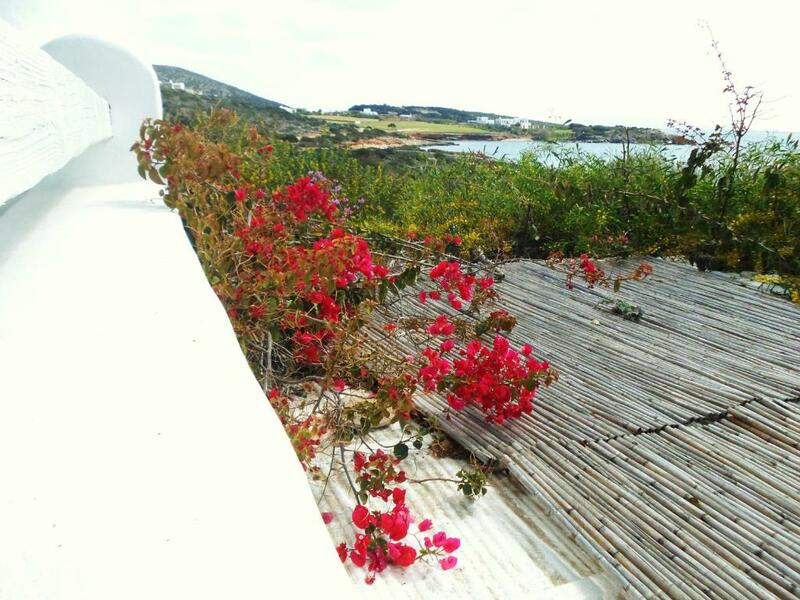 Offering a garden, Paros Villas is located in Angairiá. Náousa is 9.9 mi away. Free private parking is available on site. Some units include a terrace and/or balcony with sea or mountain views. There is also a kitchen, equipped with a stovetop. 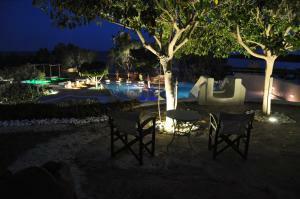 Paros Villas features free WiFi. Towels are offered. Paros Villas also includes a barbecue. 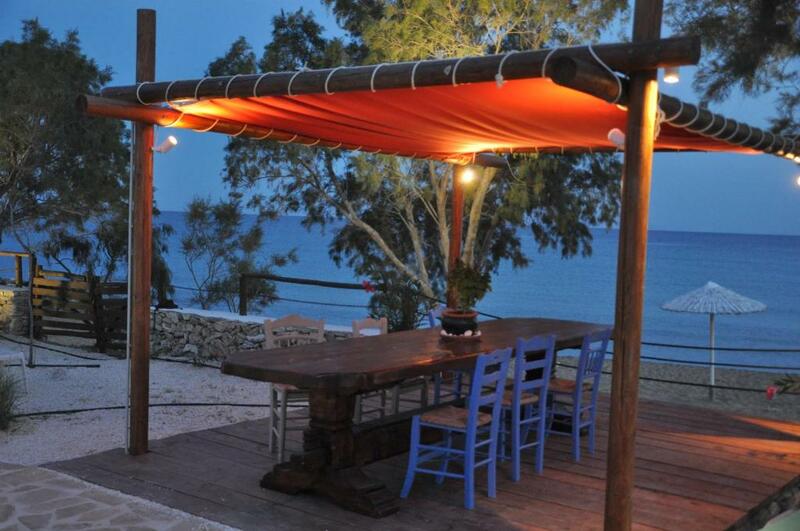 The property has a private beach area and a ski school and bike hire is available. 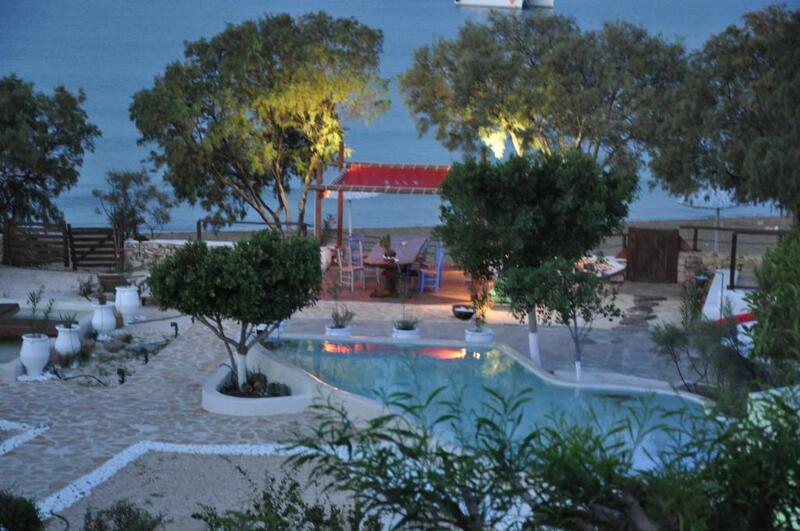 Car, boat and helicopter hire is available at the property and the area is popular for skiing and snorkeling. The area is popular for windsurfing and canoeing. 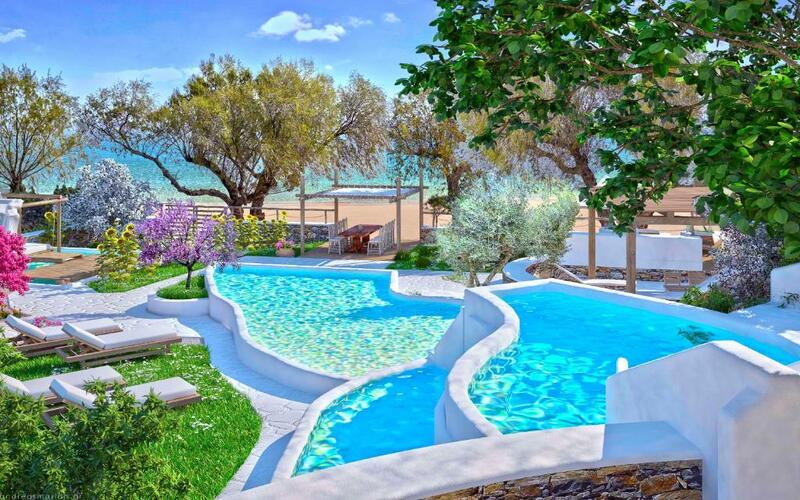 Santa Maria is 11 mi from Paros Villas. 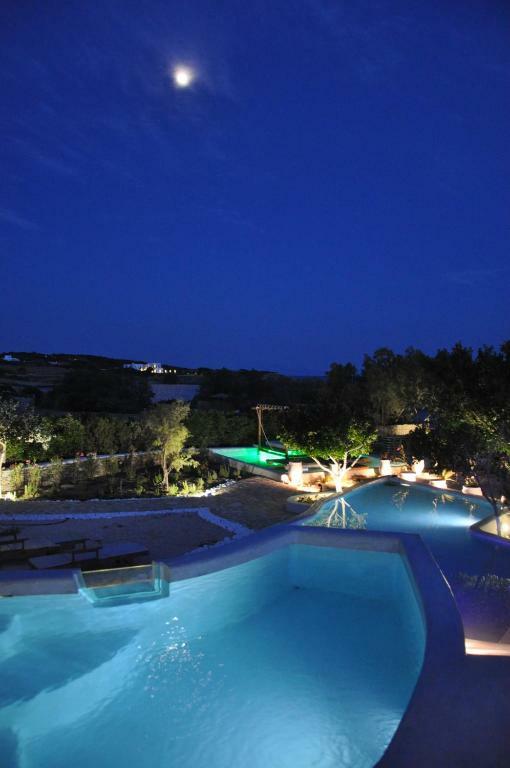 The nearest airport is Paros National Airport, 1.9 mi from the property. 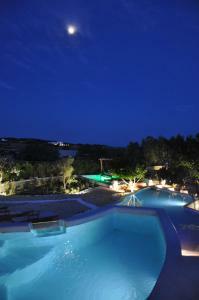 When would you like to stay at Paros Villas? 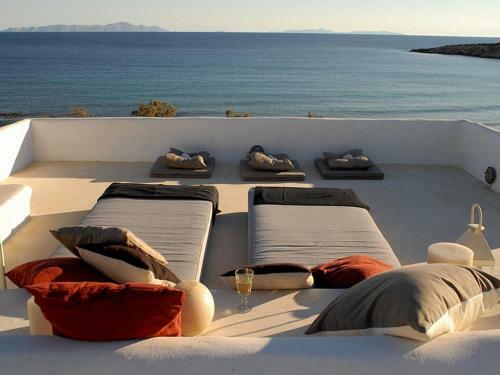 The Villa, while following the Cycladic rules of traditional architecture, is at the same time bioclimatic, highly modern and very comfortable. 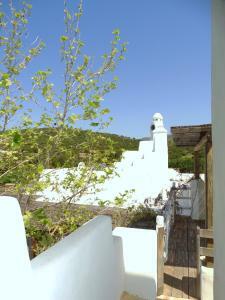 The bedrooms are at the most quiet and coolest places in the house, where temperature is always around 18-22 °C. They have an amazing view to the sea and 4 islands, without losing their own privacy. 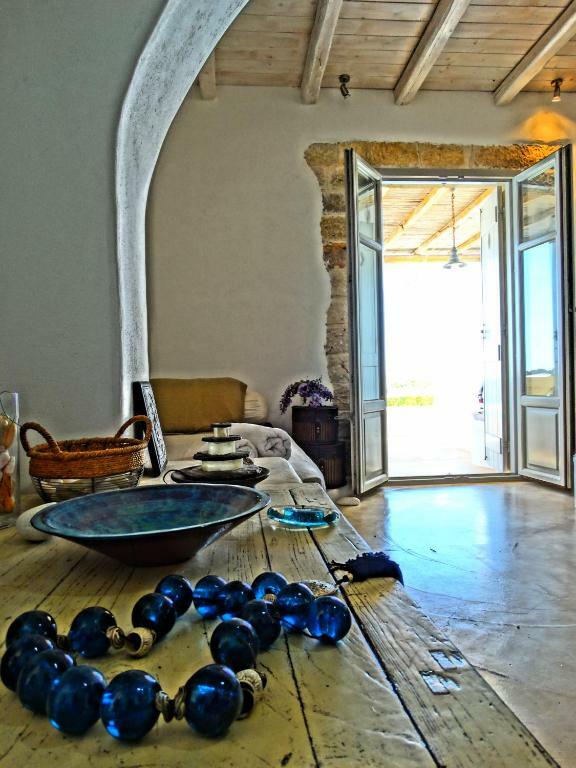 The architect Michalis Spartiotis, has built the property with passion and great importance to each detail “like a home of his own”, while his expertise is defined in leisure buildings and vacation houses. Paros is beautiful Cycladic island, in the centre of the Aegean sea, combing the cosmopolitan style with its secluded beaches and traditional tavernas. 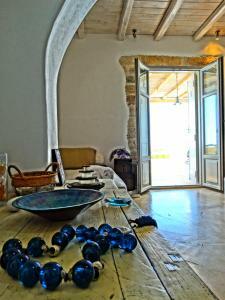 House Rules Paros Villas takes special requests – add in the next step! Free! Up to three children under 6 years stay free of charge when using existing beds. Please note that a car may be necessary to navigate in the area. 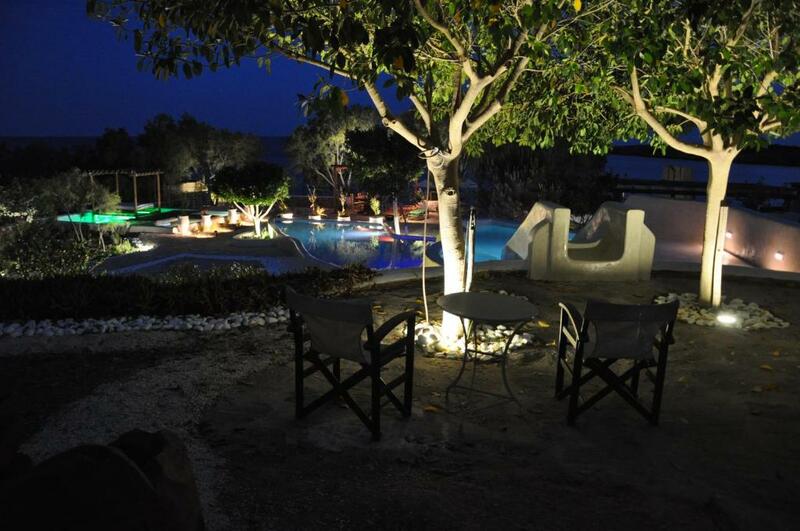 Please inform Paros Villas of your expected arrival time in advance. You can use the Special Requests box when booking, or contact the property directly using the contact details in your confirmation. We need at least 5 reviews before we can calculate a review score. If you book and review your stay, you can help Paros Villas meet this goal.